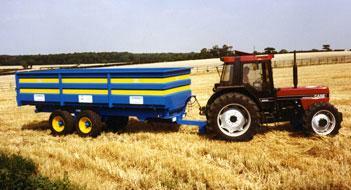 Please see examples below of our standard Farm Trailer Range. 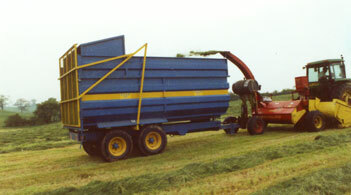 If you have any bespoke trailer requirements, or would like to chat about the possibilities, please contact Ranch Trailers on 01949 842038, or by emailing us at ranchtrucksandtrailers@gmail.com. 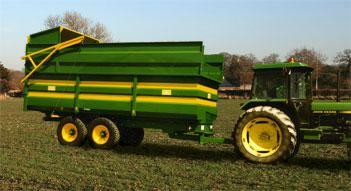 Type Approved: Ranch Trucks & Trailers are a VCA Type Approved centre for carrying out inspections on N2 & N3 classes.